Email address* Please provide valid work email. Phone Number* Please provide international / local area codes. Spend less time worrying about emails and more focusing on your patients. You can easily send emails & call patients from Sopdesk. You can monitor which channel is converting better and focus your efforts on the right channels. 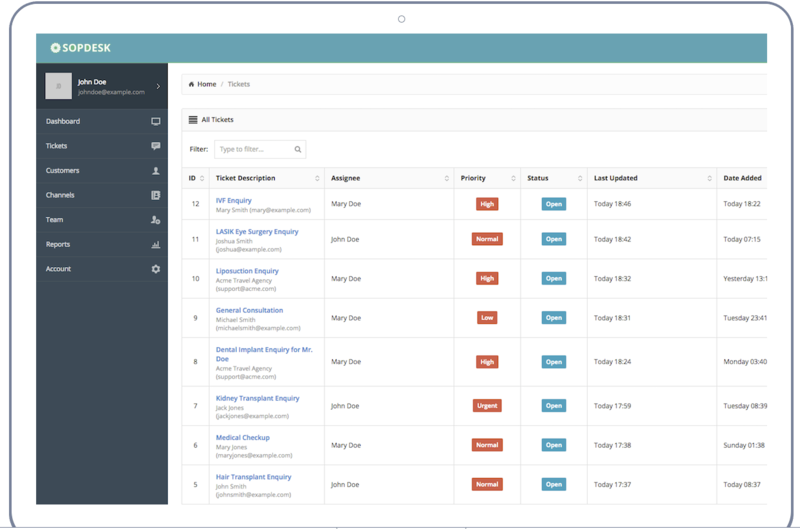 You can increase your revenues through scheduling a to-do for a lead and responding faster in a shared team page..
Sopdesk is more than just a product, it's the future of international patient support. Boost your revenues and leverage Medical Tourism! 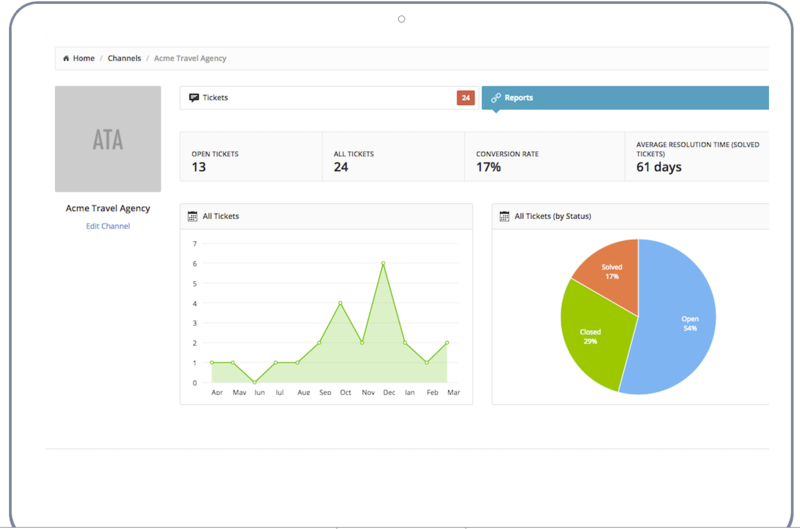 Using sopdesk, you can monitor and optimize daily ticket activity, average response time, conversion rate on treatment, country or channel. You can also analyze your target countries and treatments, adjust your marketing budget and see the results with dasboards thanks ot its Advanced Reporting. You can add internal notes to tickets which are only visible to other staff. Adding internal notes is a great way to improve your communication with the team. As an alternative to internal notes, you can also make internal requests, such as sending medical records to a specialist and asking for a treatment plan. We know that patient privacy is important for your business. That's why we built an access control mechanism specifically for you. By default, your agents can only see tickets that you assign to them. If you are receiving leads from multiple channels (e.g. travel agencies, social media campaigns) you will love this feature. You can easily monitor which channel is converting better and focus your efforts on the right channels. 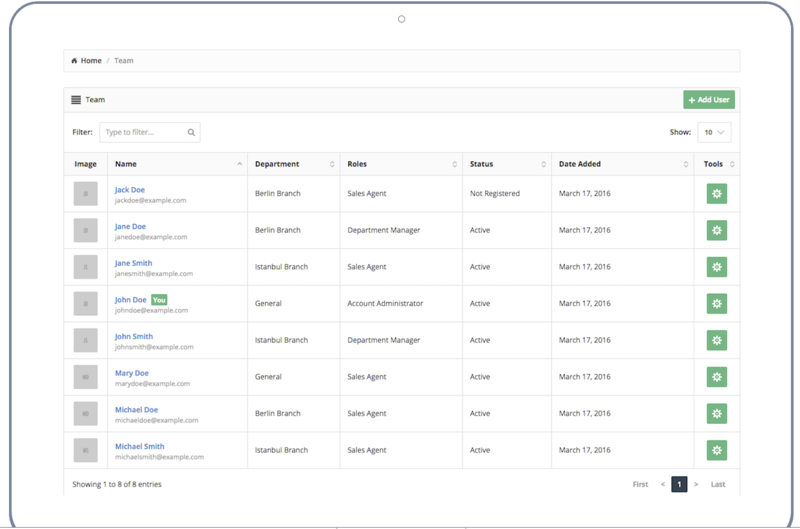 Using Sopdesk, you can monitor agent performance, daily ticket activity and average response times. "With Sopdesk, we increased our conversion rate from 10% to 16%. 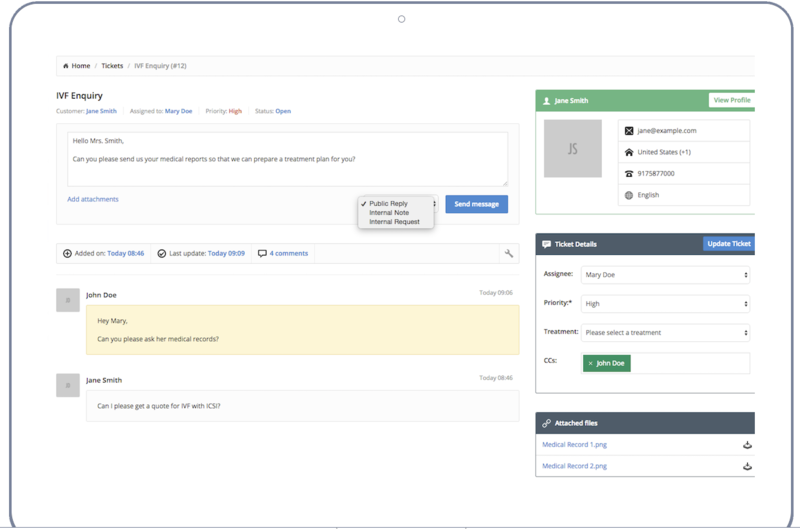 I can easily assign tickets to our agents and monitor all conversations on a single page. Sopdesk is a full-featured international patient support platform built specifically for hospitals and medical tourism companies. It's easy to use, flexible and secure. It's a cloud based software. You can start using Sopdesk right away.